Governor J.B. Pritzker signed legislation this week that will raise the minimum age for buying smoking and vaping products in Illinois. Pritzker was flanked by lawmakers and public health advocates in Chicago to sign the bill. 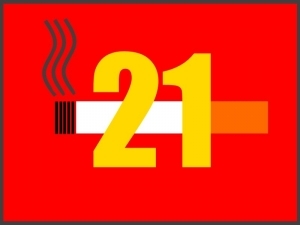 Beginning on July first, the legal age for someone to purchase or use cigarettes or other tobacco products as well as vaping products will be 21, up from 18. Pritzker says the measure will keep young residents from picking up the habit at an early age. Chicago Mayor Rahm Emanuel is a long-time proponent of upping the age to 21 and that standard is already in place in the city. He says restricting access to tobacco saves lives. 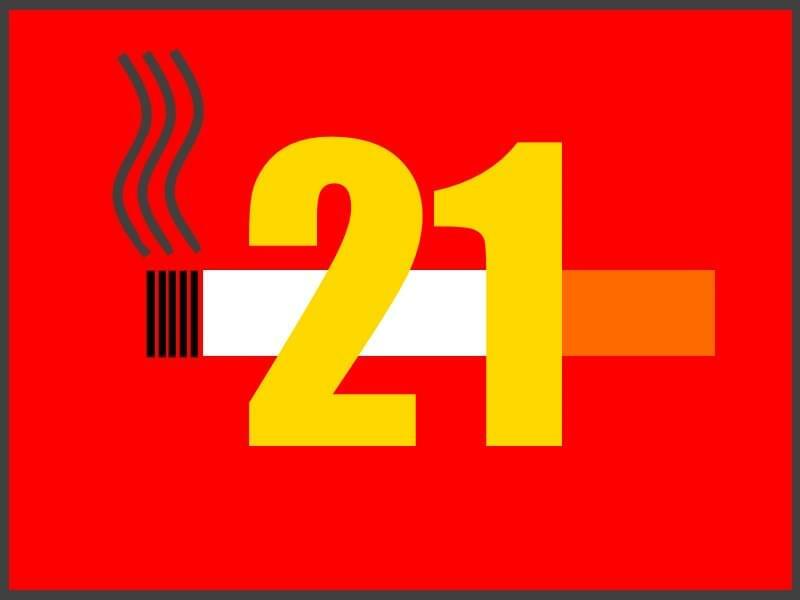 Illinois joins Washington, Arkansas, and Virginia as states that have “Tobacco 21” legislation that will take effect over the next several months. New York has a bill that’s expected to go to the governor’s desk soon. Hawaii, California, New Jersey, Oregon, Maine, and Massachusetts already have 21 as a minimum age for purchasing tobacco and vaping products.